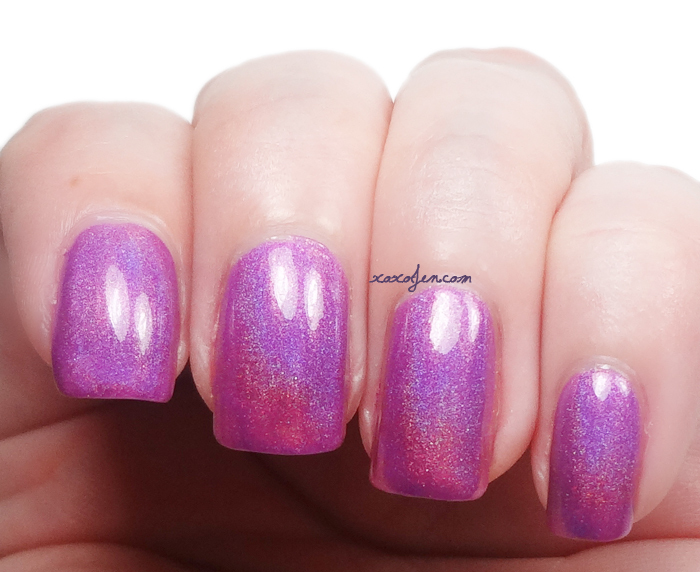 Purple Rain was my very first Cupcake polish from 2013, I think I ordered it fairly close to my birthday as a treat for myself. I had not heard of the brand but saw a swatch of Amy's from AtlCat'sMeow on facebook and fell hard for it. So I had to have it! It's a beautiful violet purple with holographic goodness. I took this photo set about a week after it arrived. 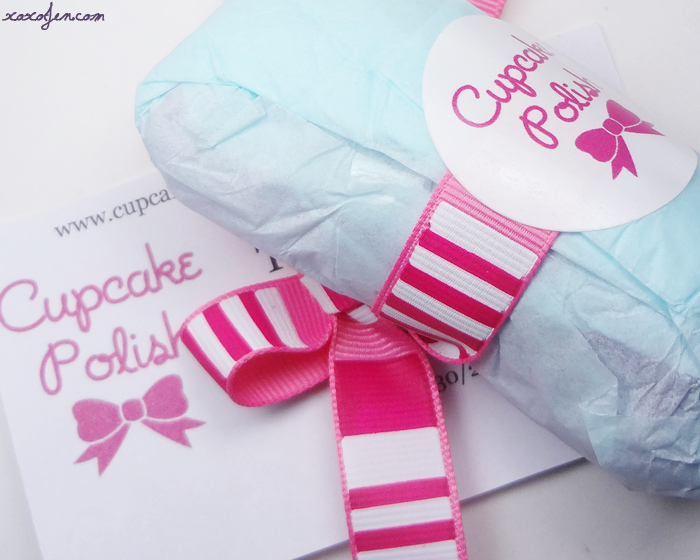 I realized that I had never blogged about it until a fan asked for photos of some of the original polishes from Cupcake. I don't know if this is one of them, but it is certainly from when I first heard about the brand. I remember the polish was fairly sheer and so I used more than two coats, but I don't recall the exact number. Anywho, I hope you all enjoy seeing a little blast from the past here! Such a lovely holo polish!